Iconoclasts, skedaddle or else you’ll get hopelessly pushed to the wall, even trampled upon for heresy. Ardent, die-hard admirers, say hello to eccentricity in its raw corporeal form – Mr. Zimmerman. The pianist you say? No for crying out loud! That’s sacrilegious! We meant Bob Dylan! The god, the legend, the transnational iconic idol whose poignant lyrics have brought listeners from all over the world to their knees from a sense of reverence for the man. Dylan’s repertoire spans folk songs, blues, rock, and his heavy, abstruse allegorical compositions. Dylan’s lyrics drew on political, social, philosophical, and literary influences and flew in the face of pop music traditions of the 60’s. His music also struck the right note with a social and cultural mass movement in the US triggered by the Vietnam War, and some earlier events that galvanized sections of American society to band together to “stick it to the man”. 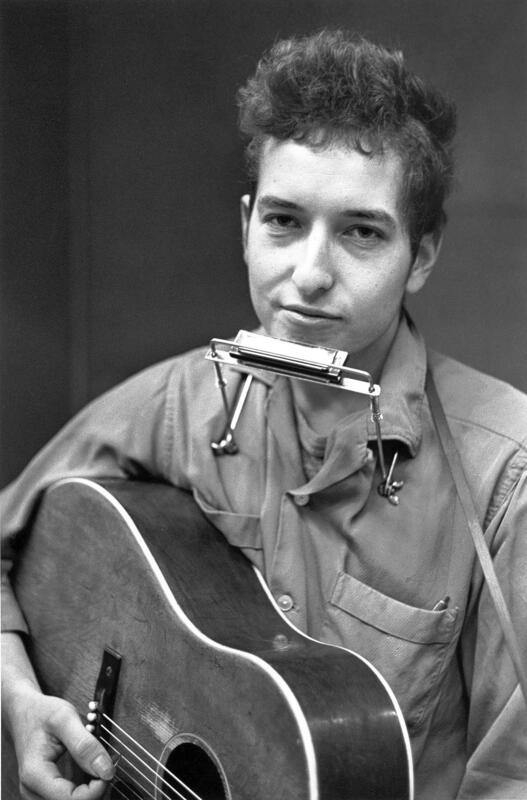 Enter Bob Dylan, the maverick formerly known as Robert Allen Zimmerman or simply Bobby Zimmerman. Fast forward to today and we train our sights on a little known corner of the world where the maverick singer and songwriter is still revered like a deity – Northeast India.